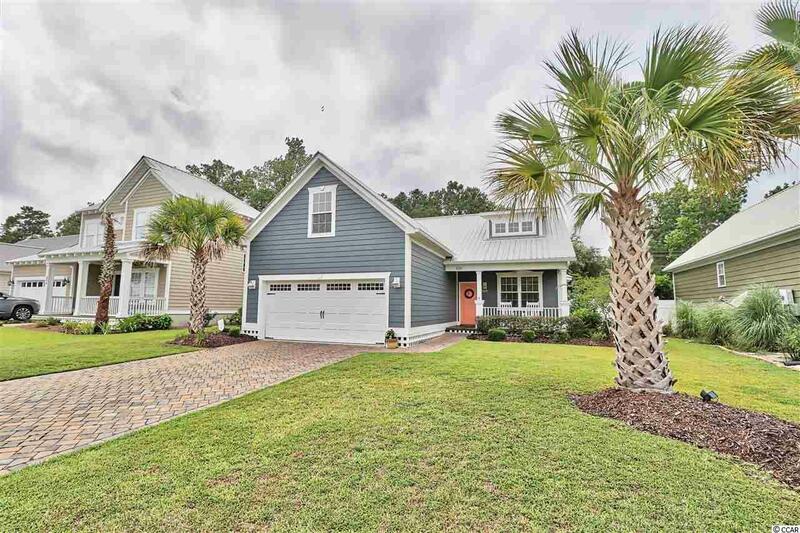 Seeing is believing when you step foot into this beautiful home in the highly desirable Murrells Inlet community of Oak Hampton! 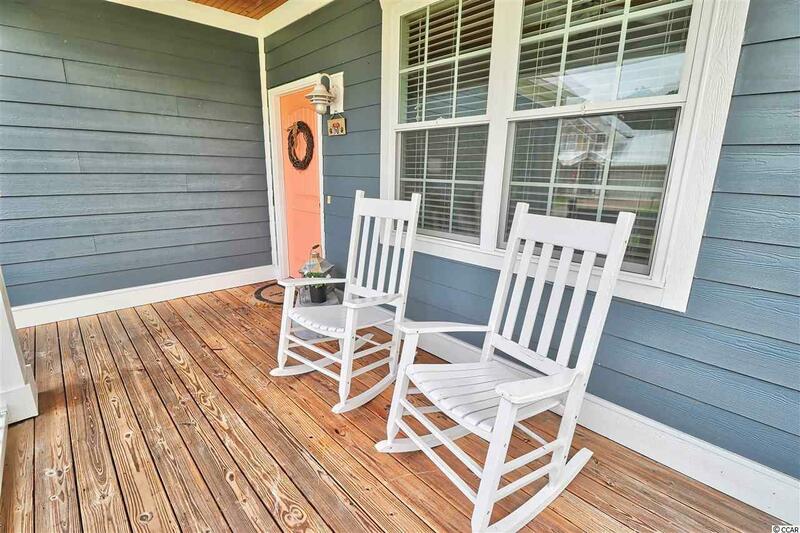 Upon entering the home from the covered front porch, you will be greeted by quality craftsmanship evident throughout the home. These amazing features include an open family room with a vaulted ceiling and ceiling fan. The fantastic kitchen boasts granite counters, custom cabinets and stainless appliances. A large master suite with a huge walk-in closet and a double vanity complete the master bedroom space. There are two additional spacious bedrooms with another full bathroom as well as an 11x24 bonus/bed room with closet above the garage just completed! 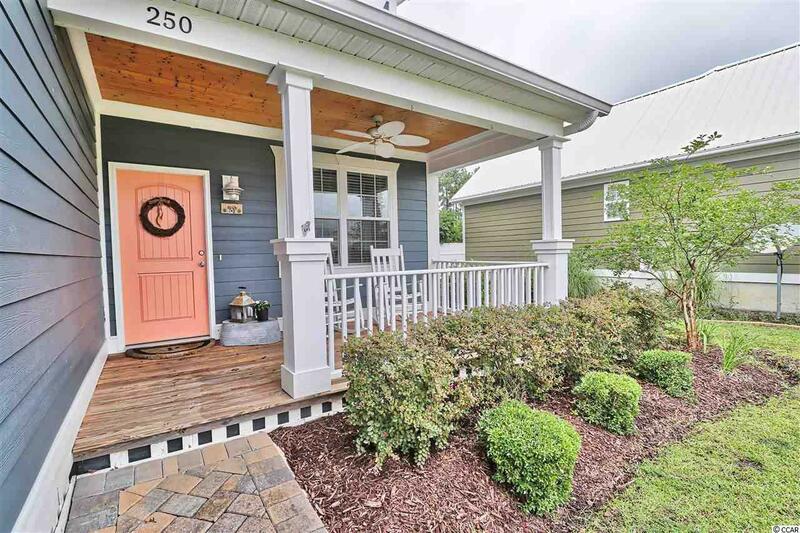 Step into the backyard from the screened porch and be impressed by a cook-out patio, fenced yard with plenty of shade trees, and mature landscaping throughout. 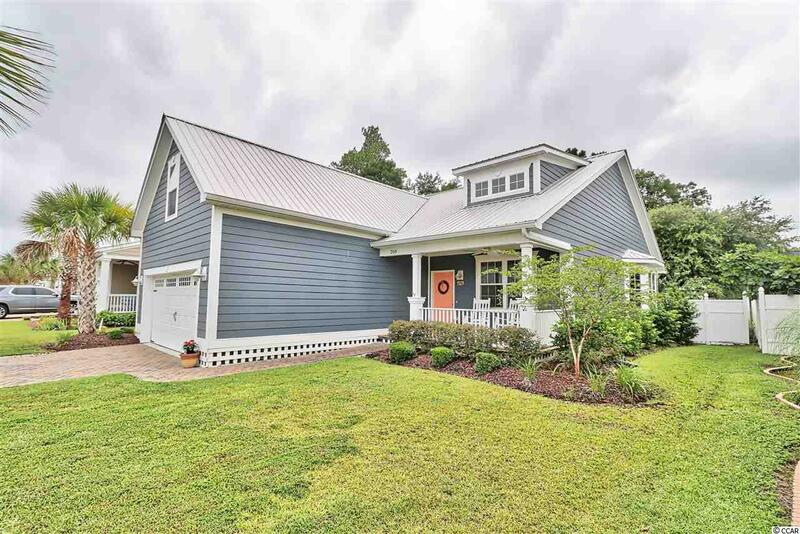 Oak Hampton homes are built with Concrete Fiber siding, metal roofs and paver driveways. This wont last longcome see for yourself!